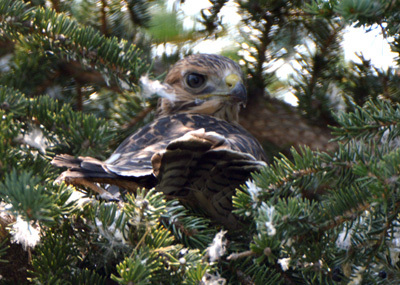 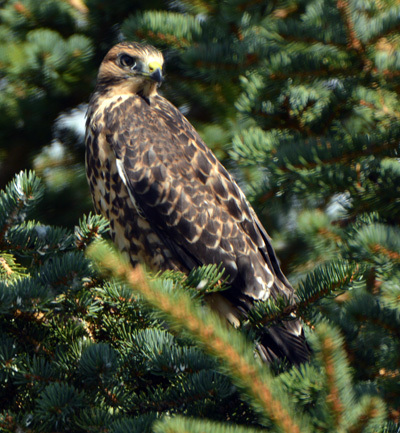 We got a new pair of Swainson’s Hawks this year and they built their a nest in a new location in the pine trees along the south side of our property. 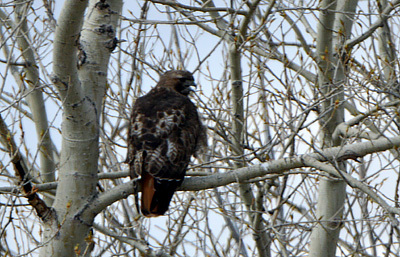 They had 3 chicks. 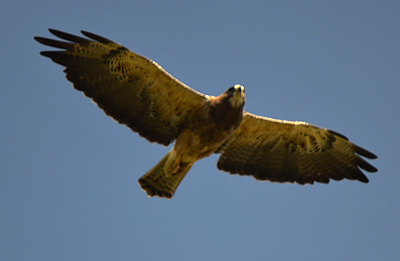 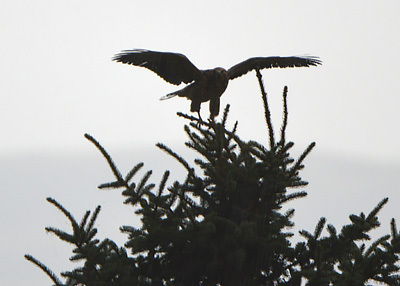 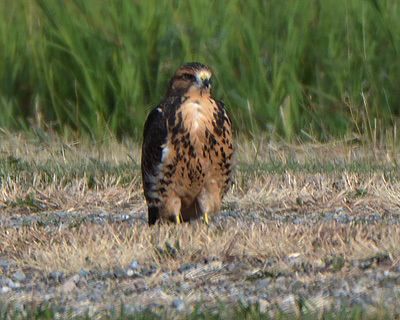 Swainson’s Hawk – spreading their wings during a rain shower. 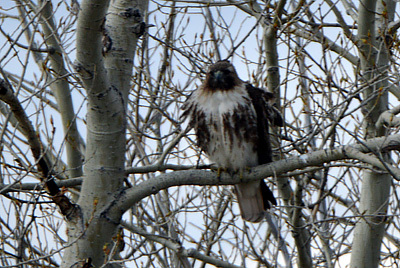 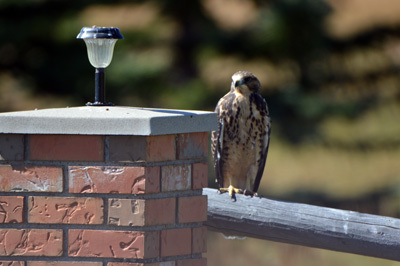 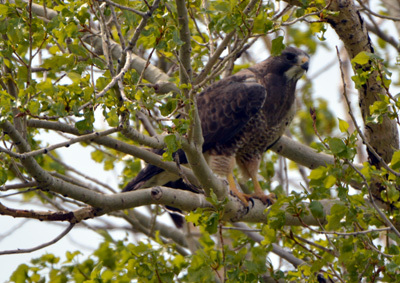 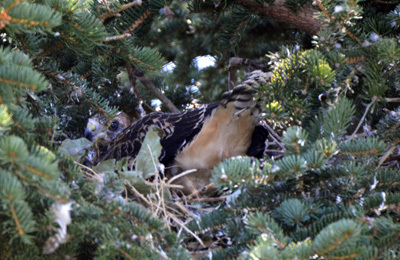 Swainson’s Hawk – sitting on the nest.